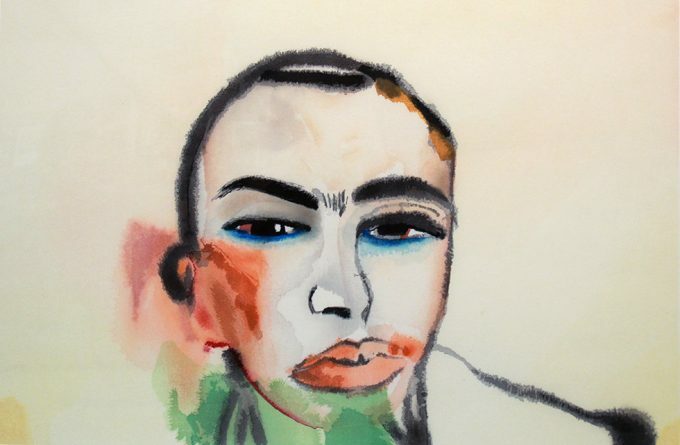 Born in Naples, Italy, Francesco Clemente is a contemporary artist best known for his impact with the Neo-Expressionist movement in the 1980s. Mostly focusing on the human body, Clemente utilized a variety of media throughout his work. Clemente studied architecture at the University of Rome and later moved to India where he found inspiration for years to come. Today Clemente resides in New York City as a member of The American Academy of Arts and Letters.